On July 7th 2016 Sir David Higgins of HS2 Limited published his report "Sheffield & South Yorkshire 2016" outlining a new recommendation for HS2 Eastern Leg 2B from Sheffield to Leeds. Sheffield Council had spent £190,000 lobbying HS2 to move the location of Sheffield HS2 Station from Meadowhall to a City Centre location. 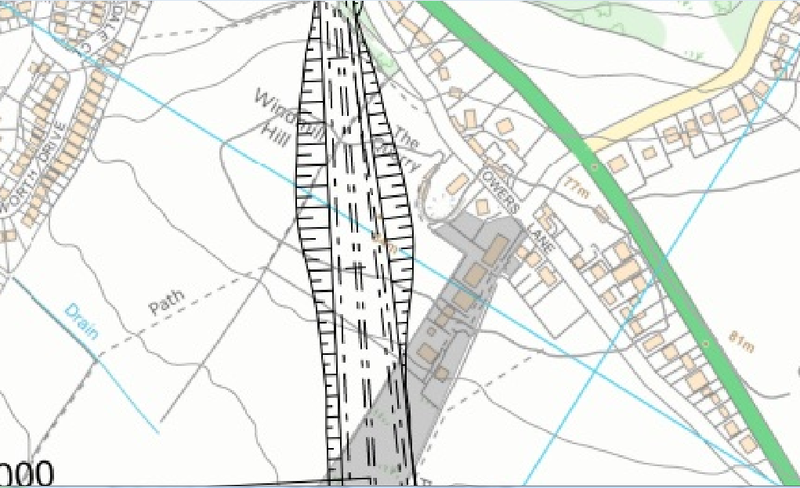 This triggered a rushed route review with 3 new options being selected, one of which the Route 4 recommendation would now run on a longer curving route through Bramley, Mexborough & the Dearne Valley to West Yorkshire. The New route supposedly £1 billion cheaper would involve the demolition of a 212 home Shimmer Estate in Mexborough, newly built which did not appear on HS2's maps but which they later claimed to have known about. 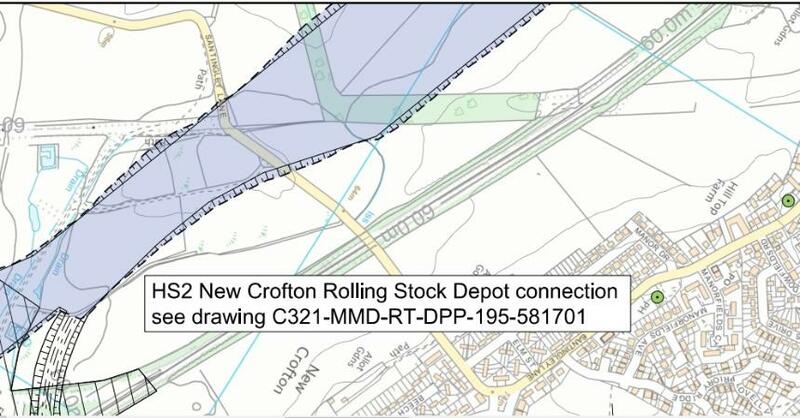 In Crofton, a 25 hectare New Crofton Rolling Stock Depot would be located close to the Village with 5,000 people, and the high speed track would speed within of 500 meters of 9,000 residents in Crofton & Sharlston. 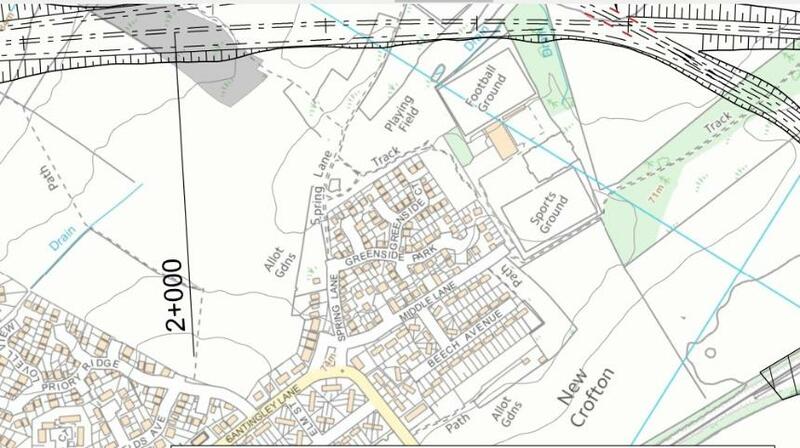 In New Crofton a 200 home Harron New Build Development & 80 home Redrow Housing Development not marked on the maps would be grossly affected by close proximity to Depot & Track. Neither present on HS2 maps. In the Wakefield Council area, a ward population of 65,346 would be affected by HS2 construction over 8-10 years representing 19.5% of Wakefield's 333,759 population. With 40,060 people in the Villages of Sharlston (2,716), Crofton (5,896) Wragby (90), Hemsworth (13,577) , Kinsley (4,372), Havercroft (2,301) and South Kirkby (11,198) being impacted living within 1km or closer to track/depot. Demolition of some properties in Crofton is clearly marked on maps but unlike in Mexborough, no letters warning of demolition & CPO have been sent. In South Yorkshire we estimate a similar 40,000 people are likely to be affected with 600-900 in Demolition. The Higgins Report wrongly claims without evidence or prior geological or environmental impact study that the longer new route will be more economic (£1 billion saving) & have less noise and demolition impact that the shorter 2013 route. The People of Crofton, Mexborough and Rail Engineers question this unevidenced assertion. Major Geological Questions for HS2 Limited on unresearched New Route & many unanswered on old route. 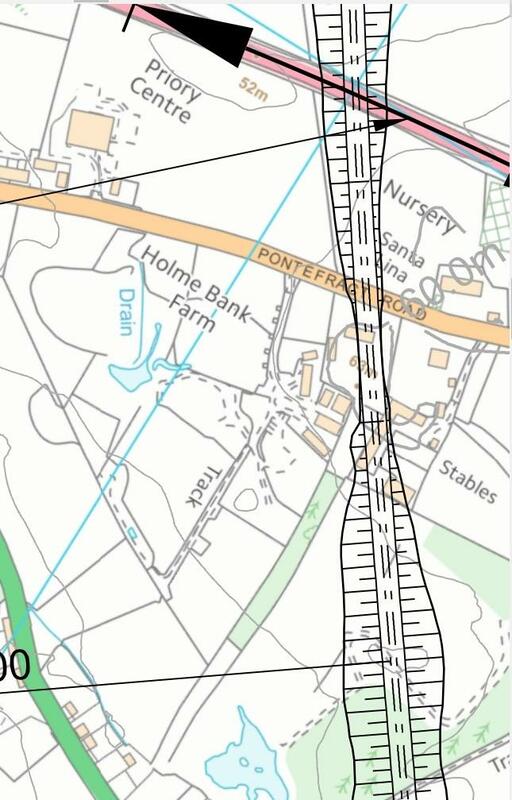 Public domain material from the Coal Authority shows much of the new proposed route in "Development high risk area" with the added complication of historic Past and Probable Shallow Coal Mine Workings. At the very least it makes the cost of construction and excavation in Crofton very expensive and at worst operations of a high speed route & depot impossible. But since HS2 Limited has done ZERO research and Environmental impact this will be news to them. We call on Wakefield Council to object to the route & depot in a forceful manner which did not occur in 2013. We also call on Wakefield Council to propose an alternative location for the depot, something it failed to do in 2013.